The Elephant in the Room – Bad Breath! 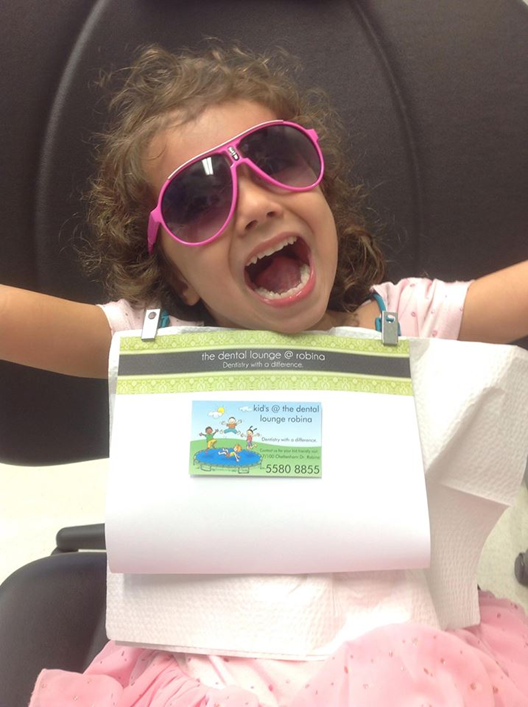 Caring for Young Teeth – right from the Beginning! What’s Helpful, What’s Harmful & What’s Horrible for Your Teeth! The food choices you make on a daily basis play an important role in not only your general health, but also the health of your teeth. What are the Benefits of Dental Flossing? 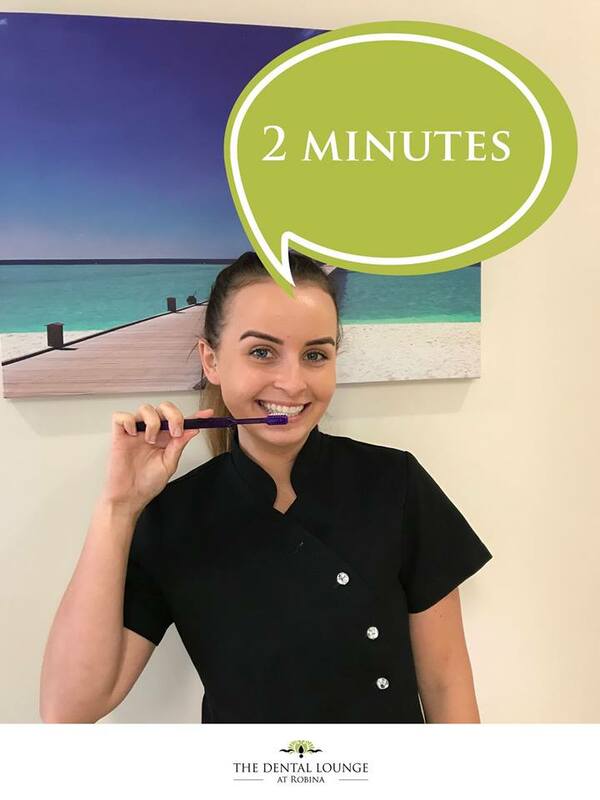 Are you one of those diligent people who brush their teeth twice daily, however only think to floss when you feel the discomfort of food caught between your teeth? Perhaps you have never considered the importance of flossing. How to maintain strong and healthy teeth throughout your life! The Human tooth is incredibly strong, but every day it has to fend off a waves of attackers. See what it takes to keep your teeth as strong and beautiful as possible. Gastroesophageal reflux disease (GERD) is commonly known as acid reflux. It’s a condition in which stomach contents leak backward into the esophagus. Acid reflux occurs when the ring of muscle where the esophagus meets the stomach isn’t working properly. It’s one of the fastest growing conditions for which patients seek medical attention and one that can ruin teeth. In the early stages, acid reflux generally appears as heartburn or indigestion that becomes worse after eating or when lying down. The condition causes pain in the lower chest area. The pain of acid reflux can be so intense that people may think they’re having a heart attack. Individuals with GERD may experience symptoms of asthma, wheezing and vomiting, along with a dry and persistent cough. Those with acid reflux may have chronic bad breath, soreness in the throat, laryngitis and tooth erosion. Please consider that all surgical dental procedures may carry a minor degree of risk. Please seek independent professional advice to determine whether the degree of risk associated with a particular procedure is acceptable for you in your situation.